What are the Skills Required to Become an IoT Developer? IoT is one of the marveling technologies of the 21st century. Uniquely Internet of Things IoT connects all the devices virtually via internet web service. 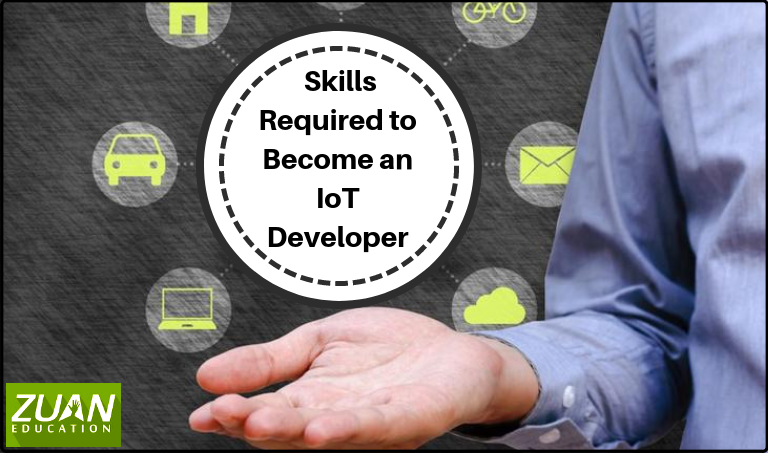 Therefore skills required for IoT developer has bceome a major concern in the modern era. What Is The Importance Of Soft Skills In Corporate World? 2-Day Workshop: How to Build an Online eCommerce Store from Scratch? How to Start Learning Big Data to Upgrade your Career? What are the Skills Required for Cloud Computing Job in the Present IT Industry? © ZuanEducation. 2018, All Rights reserved.